1. Weight the quarter to find out total weight. This brine will cure at a rate of 2 lbs per day, so knowing your total weight is important. 3. Place the quarter in a bowl large enough to completely submerged, but small enough to store in your fridge. At this point if you have an injector you can inject some brine around the bone. This is optional, if no injector don't worry, you will be fine. 4. Pour brine over quarter, should be enough to completely submerge the quarter and it should try to float on you. Just use a heavy plate or bowl and place on top to hold it under. 5. 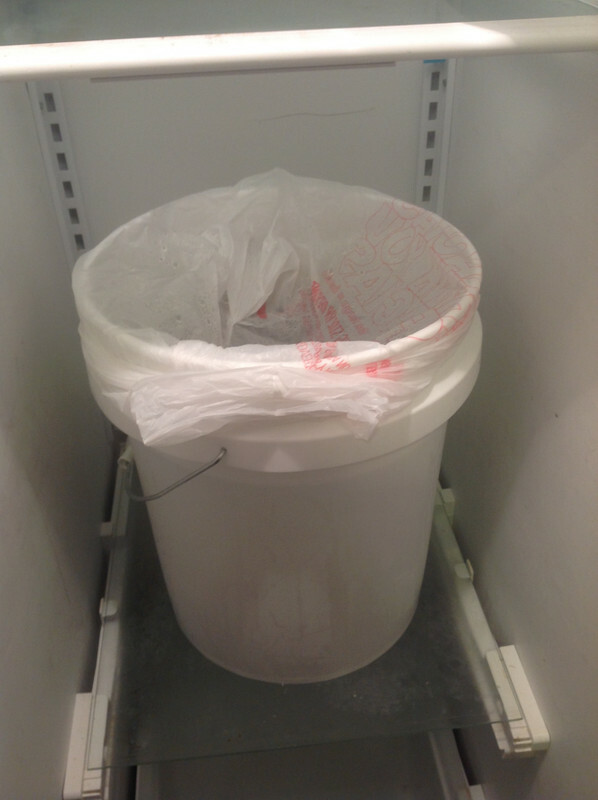 Cover and store in fridge, brine will cure at a rate of 2 lbs per day. 6. 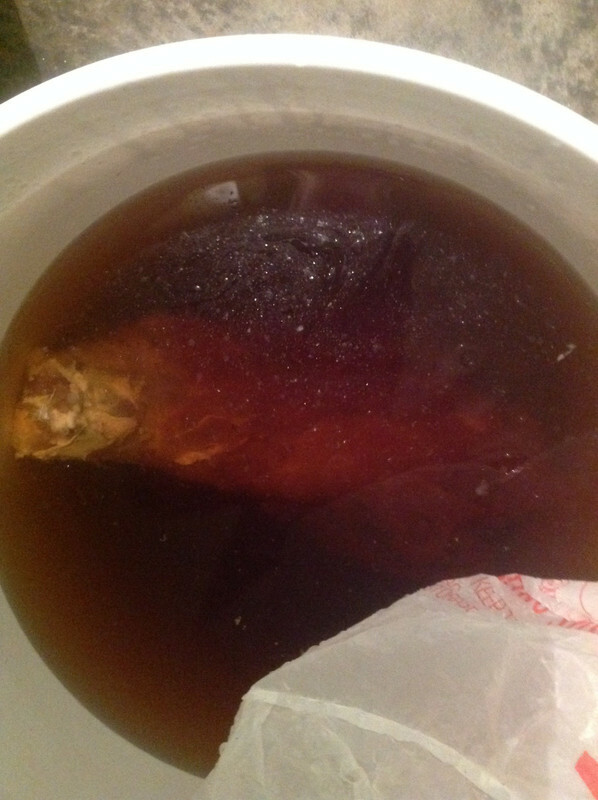 When the time has come, remove from the brine, pat dry, and season to your liking. Cook to an internal temp if 155 degrees, and will now have a delicious rosy pink ham instead of a traditional roast. Don't forget to glaze it. Thanks! Going to give this a try! Always wanted to try this. Thanks. Do you think it would work for making bacon from the belly if you got a really fat one? Well guess I need a pig for this. How salty does it get ? I brine most everything, hog, turkey and some deer these day's. You wont notice the salty at all. Will try. Thanks for posting. I may have to document/steal this for my website next time we get a pig. Sounds amazing and simple. Our son missed a pig a few weeks ago, but I know he'd love to try this if he can get a good shot off. I've been doing this for years. It's awesome. I always smoke mine. Tried it in the oven and it was not good. I brought this to my mothers easter one year. She tried baking a store bought uncurred ham. That was a disaster. I put mine out and it was gone immediately. Everyone asked me where I got it. I hadn't told them what it was because I knew some of them wouldn't have touched it. Everyone was blown away after they found out that I shot it, and prepared it. It is better than any cured ham you can buy at a store. Hope you take and post pics . What's the average weight of the ham you use? I made this 2 yrs ago, and just got my Prague salt in the mail for my next,brine starts Monday. It is tasty to say the least . Last edited by woodsbound; 11-04-2018 at 07:57 AM. I havent taken a hog in a while so has been a good bit since Ive done one, but always comes out delicious. Post pics of the process and results if you can DesertDug. 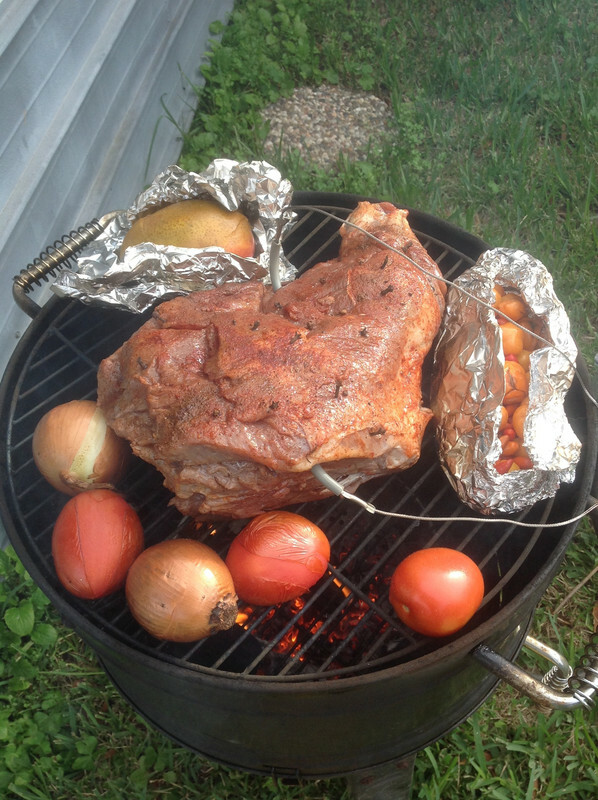 What do you bring the internal temp up to when smoking. 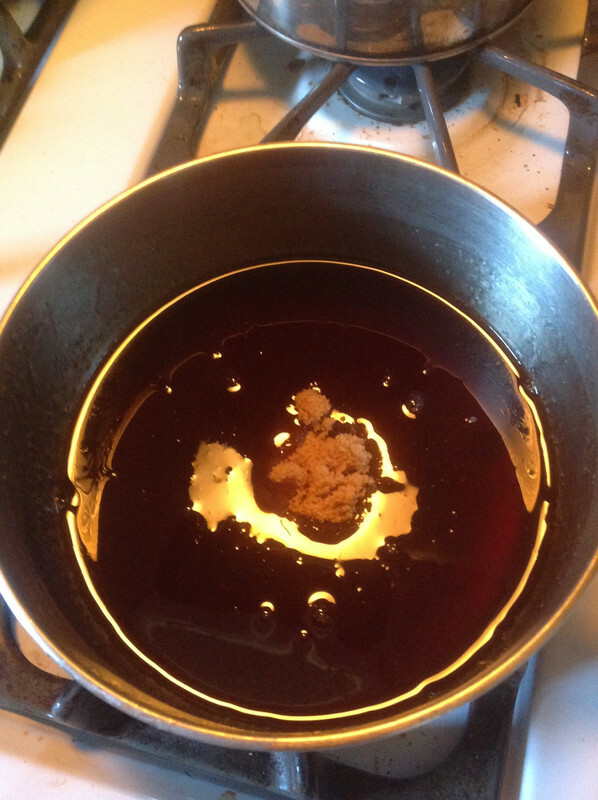 Do you coat the surface with brown sugar, and other items? 145 internal temp over high heat 325 or so. This is prevent stalling. Rub or glaze as you heart desires. I will not get to start tonight, forgot to thaw out the meat. There is not much to the process. Very easy and quick start. Then a bunch of waiting, then smoke. Combine and put in the frig. The plan I should to smoke on the 17th. This will be 2 weeks a bit longer then needed but that's when I can finish it out. There is no problem going longer, just do not want to be short on the brining time. Brownish tint from brown sugar. Looks great DesertDug! You did use some pink salt/Instacure #1 in the brine right? I'm sure you did, but didn't see it in the pic so figured I would double check, that is what cures it/gives it that rosy pink look and ham taste. Ha, nvmnd I see it now in front of the bucket, these old eyes sure aren't what they used to be lol. Looks great man, keep the pics coming! Making for trip to the big bend. Plan is to smoke it and freeze for travel. Having second thoughts of brining till trip which would be @ 14 days. I would then need to keep on ice for min 24 hrs. Any thoughts on that woods bound? Ya that's why I mentioned the tint. 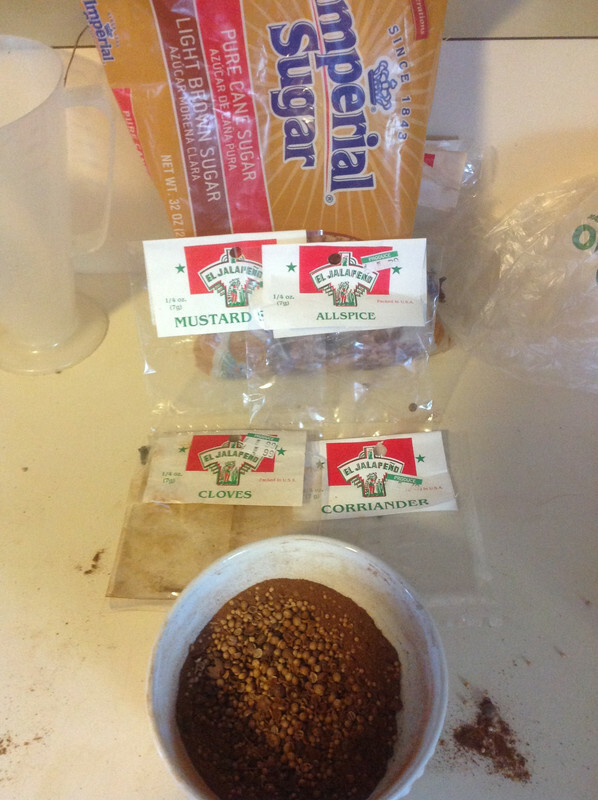 that's the most brown sugar I used. Makeing a smoked hot sauce as well. 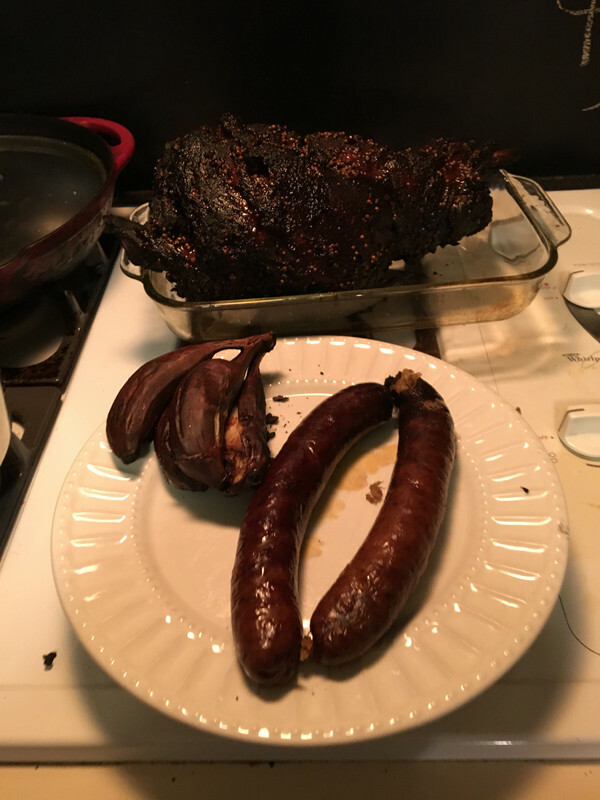 Got bananas and boudin to put on latter. Well, it looks good, how did it taste? I have two pork shoulders brining right now for country style ham. My plan is to cold smoke for quite awhile and maybe cook one on the egg and one in the oven. I've never done a ham before, or a glaze. It came out great. The glaze was fabulous. Cooked at 250 degrees. I typically don't mess with hogs during deer season, but must give this a try. Shot a sow yesterday and ordered my insta-cure this morning! you will be glad you did. I got this one 2 weeks before bow season, and they have been staying away. Did this a couple weeks ago and it turned out good. I think I may have let it sit in brine a touch to long(an extra day) as it was a tad bit salty but not inedible. 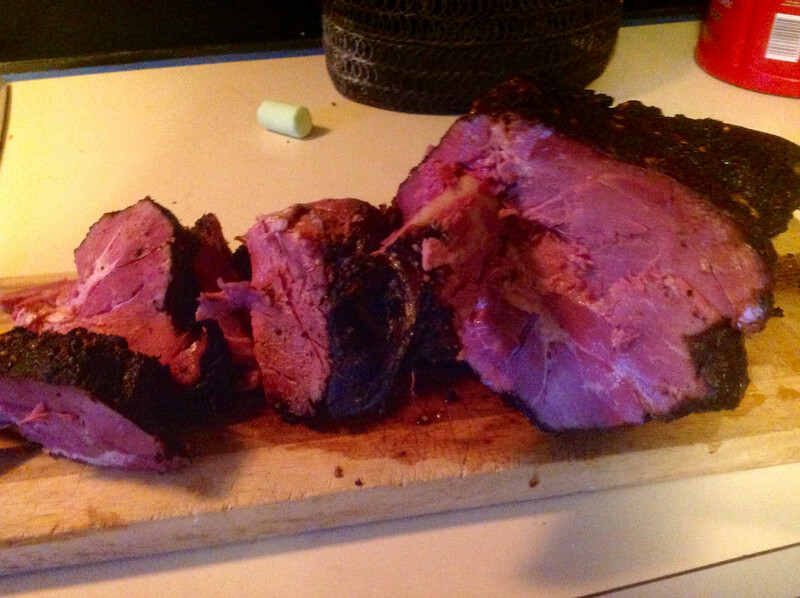 I cold smoked it for about an hour then finished in the oven to proper internal temp. Let it cool and sliced it up for lunch meat. Will be doing this again as soon as I kill another pig.